Arsenal might have failed in their pursuit of Gelson Martins last summer, with the winger eventually deciding to join Atlético Madrid, but thankfully he has turned out to be absolutely rubbish so they could get another chance to snap him up this year. Having miserably failed to convince in Spain he is currently on loan at Monaco and once again starting to shine, and the Sun are convinced both that Atlético want to sell and that Unai Emery is “desperate to sign a winger”, which unless they have got their sums all wrong means that Arsenal will sign Martins in the summer. Matthijs De Ligt is making headlines once again, with Italy’s Corriere dello Sport insisting on its front page that “Juventus are battling Barcelona” – with scouts on their way to Amsterdam for Sunday’s Holand-Germany game – while in Spain TV3 insist that “Barça are in pole position”, thanks to the relationships that blossomed between them and the Dutch defender’s current club, Ajax, while they were negotiating the mammoth transfer of Frenkie de Jong. Having announced in January that De Jong would join this summer for €75m, Barcelona apparently considered the prospect of another megabucks Ajax-based deal remote. However the player’s desire to move to Catalonia, and other clubs’ desire to snaffle him first, has made the Spaniards reconsider. According to AS the club’s president, Josep Maria Bartomeu, has decided that “now is the time to make a transition, before the decline of Pique” but also that “if they are to sign De Ligt it must be this year”. They are, in short, readying an offer of €70m but are aware that Paris St-Germain, Juventus or Bayern Munich might outbid them. It is a theme also picked up by the Gazzetta dello Sport, who trail “the Rossoneri strategy” on their front page – this involves qualifying for the Champions League before going on a wild spree that will lead them not only to Deulofeu but to some or all of (deep breath), the Napoli midfielder Amadou Diawara, Gremio’s Everton, the Nice winger Allan Saint-Maximin and the Sassuolo midfield duo of Alfred Duncan and Stefano Sensi. 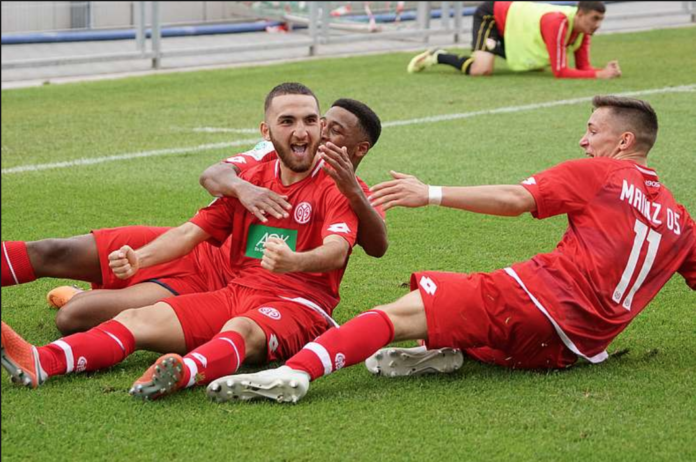 Mainz 05 wonderkid Erkan Eyibil has attracted interest from a growing number of clubs across Europe a source close to the player revealed to Turkish-Football. 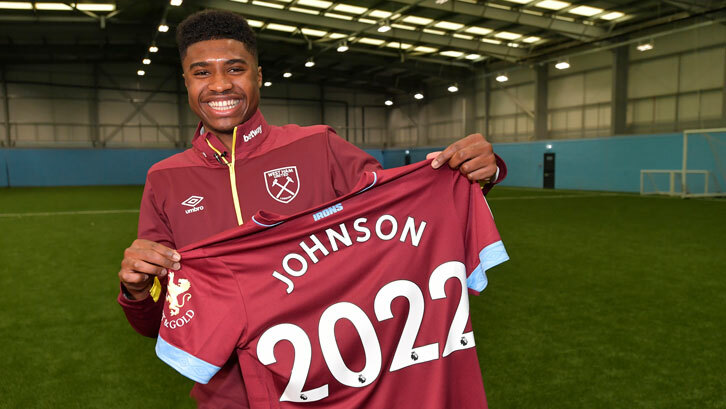 West Ham and Newcastle United are among the sides that have been keeping tabs on the 17-year-old. The attacking midfielder has been scouted by several European sides after rapidly rising through the ranks at Mainz and the Germany national team setup. He has just one-year remaining on his current contract and has yet to commit to a new deal. Eyibil was called up to the Germany U18 team for the first time last week ahead of an international friendly doubleheader against France on 22 and 25 March. The left-footed playmaker has had his playing style likened to Mesut Ozil and like the Arsenal star he is also an ethnic Turk born in Germany. The youngster has in fact been nicknamed the ‘New Mesut Ozil’ by the Turkish media. He is eligible to represent both Germany and Turkey at senior international level as a result. Eyibil is rated as one of the hottest young properties at youth level in Germany and has been knocking on the door for promotion to the senior side. The rising star has been in impressive form for the Mainz U19 side this season and scored a hat-trick in the 6-1 victory away to FSV Frankfurt U19 over the weekend. In total Eyibil has 12 goals and five assists in 18 games this term for the German side. 147man is back from the dead! Does that mean he has eyes like Marty Feldman then?